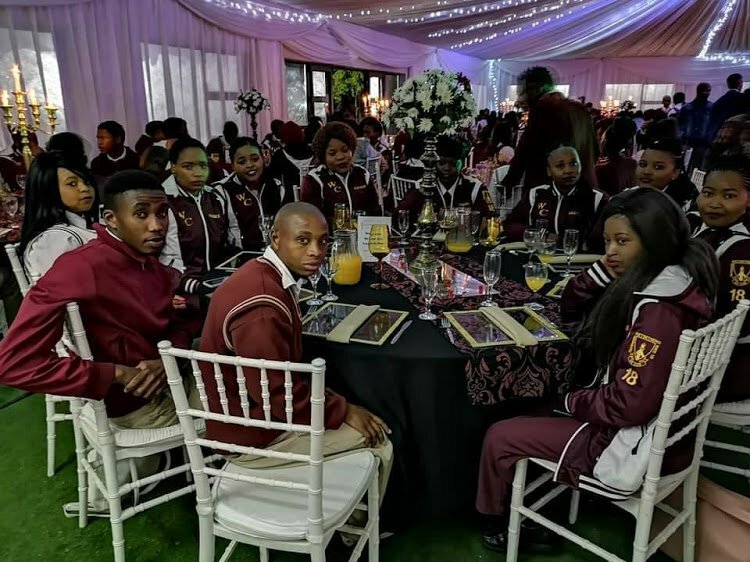 Principal Eric Sedi decided to take the pressure off matric students by inviting them all to attend their matric farewell in their school uniform. Principal Eric Sedi of Iketsetseng Secondary School in Sasolburg in the Free State noticed a disturbing trend in his school's matric dances: "We noted with dismay that in many cases when we are holding the matric dance, only half or a quarter of the pupils attended." Principal Sedi says he was heartbroken when he saw some of the poorer students not being able to buy dresses or hire cars to show off at the matric dance. This is why he decided 2018 would be the year for change. The school recently held its first "uniform matric dance", where students wouldn't need to stress about spending money on looking good. While some students were reluctant at first, eventually they came around to the idea. The students saw logic in Principal Sedi's argument, which stated that they could save the money they would use on dressing up and spend it on applying to university, instead. The event was a great success: while there were no elaborate outfits, the hall was still decorated beautifully and the affair was made to feel glamourous. Principal Sedi says that he hopes the trend will be replicated across the country.